Our ROC Gardens project continues to thrive – following the impact and success of our dedicated team in Blackpool, plans are well underway to expanding into Trafford this Spring. The project supports unemployed people back into employment by training them up to tackle some of the most overgrown gardens in Blackpool, helping them to become manageable again so that residents can take ownership and keep on top of them. 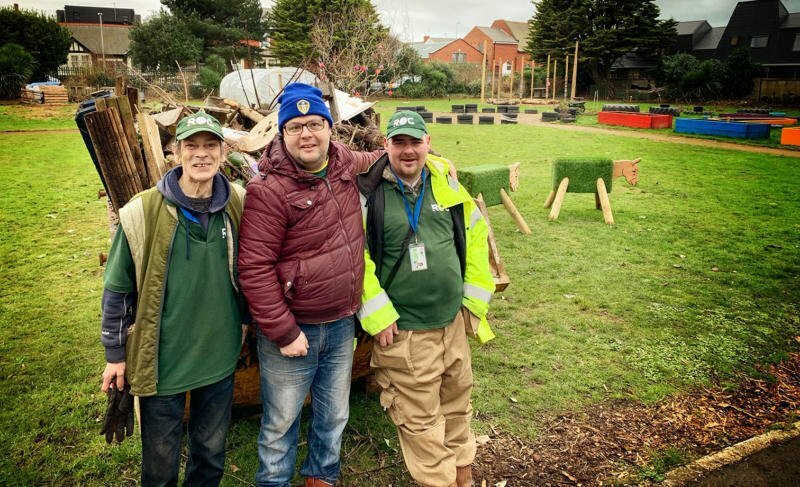 The difference made helps volunteers build valuable skills and confidence, local estates look tidier, cleaner, safer and helps to reduce anti-social behaviour, and residents who have been struggling have an miraculous way to see their garden transformed, free of charge to them through sponsorship and grants raised. 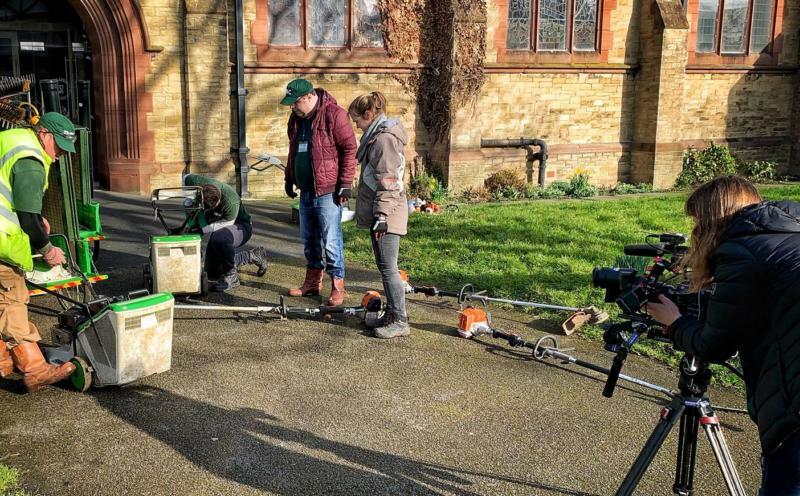 New for 2019 is the introduction of our ‘Garden Services’ team which aims to create employment opportunities for volunteers we’ve trained, and provide regular garden maintenance for residents and contracted work for local businesses. These services are charged at an hourly rate and produce reliable, affordable and professional results. In Blackpool we have successfully hired 3 part time gardeners, all of which have graduated from our volunteer team. Already they are making a massive difference and performing incredibly well with lots of new work coming in. All proceeds help to create employment opportunities and cover the running costs of our local volunteer ROC Garden work. Sustainability!